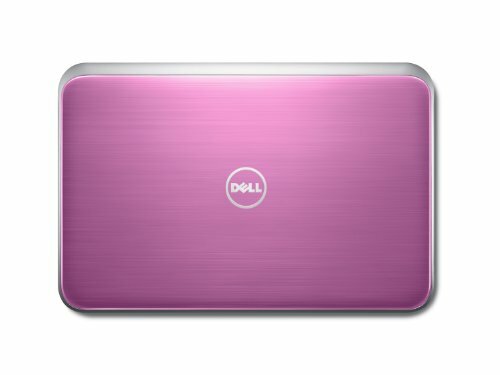 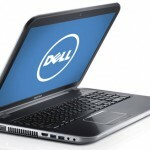 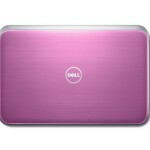 Dell Inspiron i17R-2105SLV is the latest model which captured our interest, a product priced at no more than $699.99. 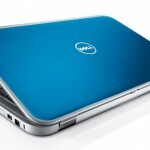 And be sure that you’ll enjoy many of its technical features, so let’s see what Dell Inspiron i17R-2105SLV is actually capable to offer. 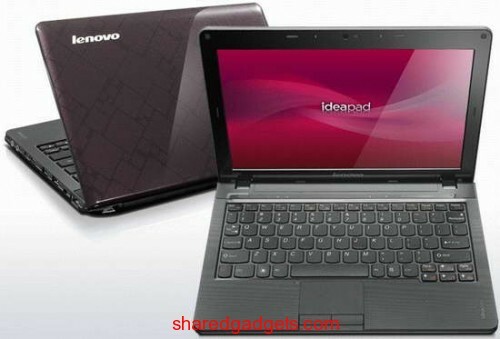 Let’s start by telling you about its Lithium-Ion battery that which offers a durability of up to no less than 5 hours, while the built-In HD webcam is just what you need in order to stay connected with family or friends via video chat. 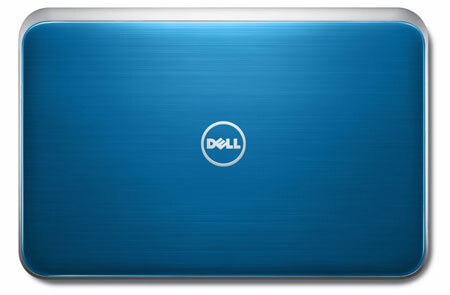 In terms of dimensions, there’s nothing to be worried about when it comes to our Dell Inspiron i17R-2105SLV model here. 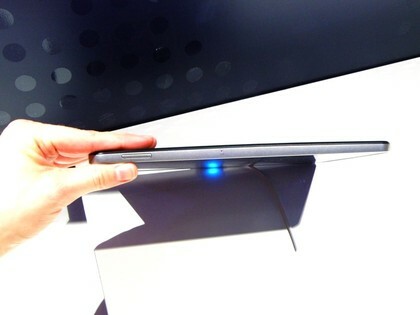 It looks like it measures just 21.9 x 13.9 x 4.5 inches with a weight of 10.5 pounds. 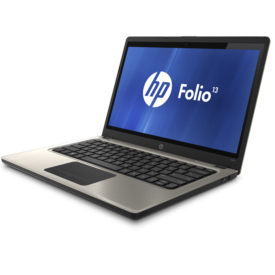 Under the hood you can find a third-Gen Intel ® Core ™ i5-3210M (up to 2:50 GHz), so be prepared for powerful content creation and intelligent multi-tasking. 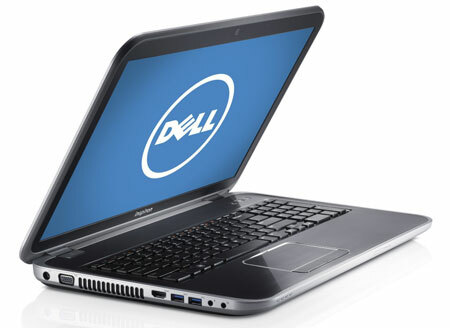 As for the memory, with Dell Inspiron i17R-2105SLV you get 6GB DDR3 and 750GB SATA drive, so there is plenty of space for all your movies, videos, songs and other documents.